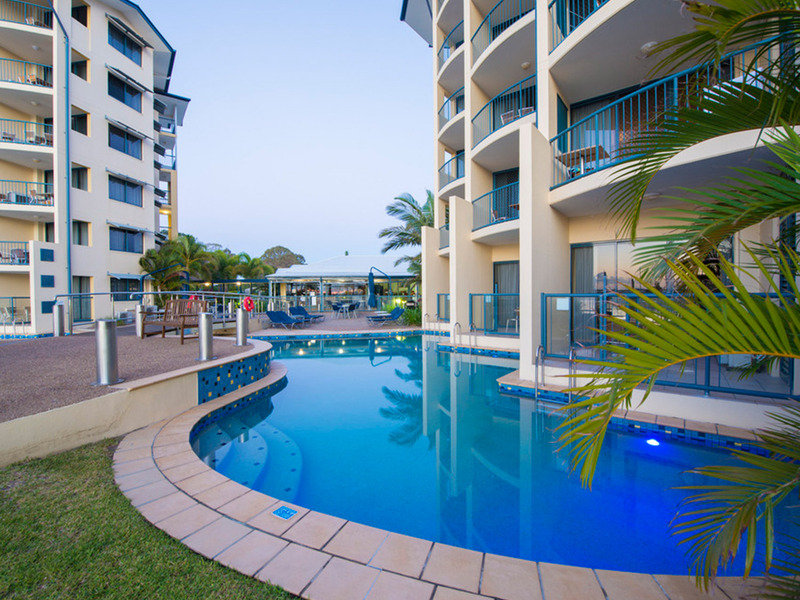 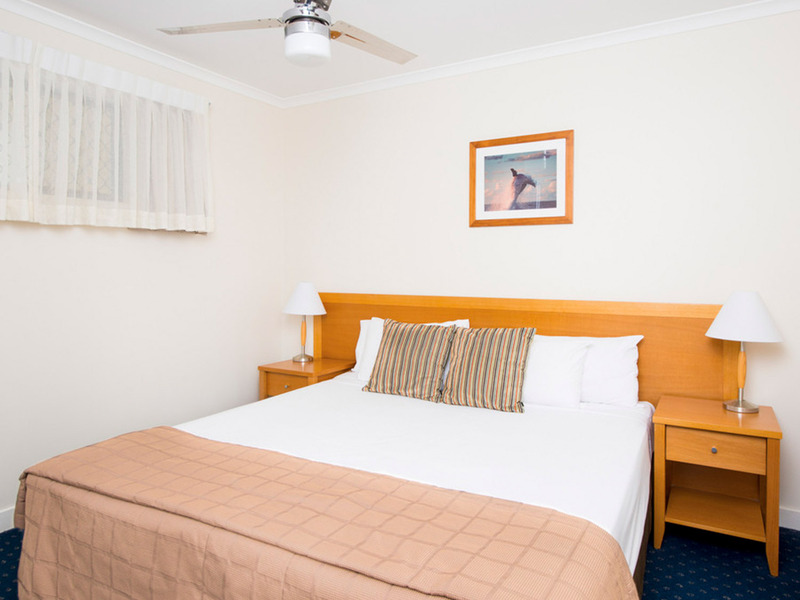 Located three and half hours north of Brisbane or just five minutes from the Fraser Coast airport, Mantra Hervey Bay offers a variety of resort accommodation perfect for your Fraser Coast holiday. 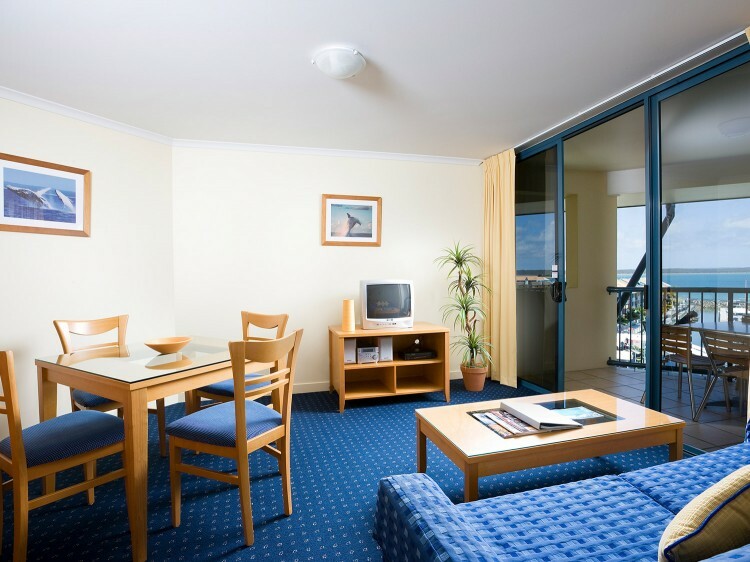 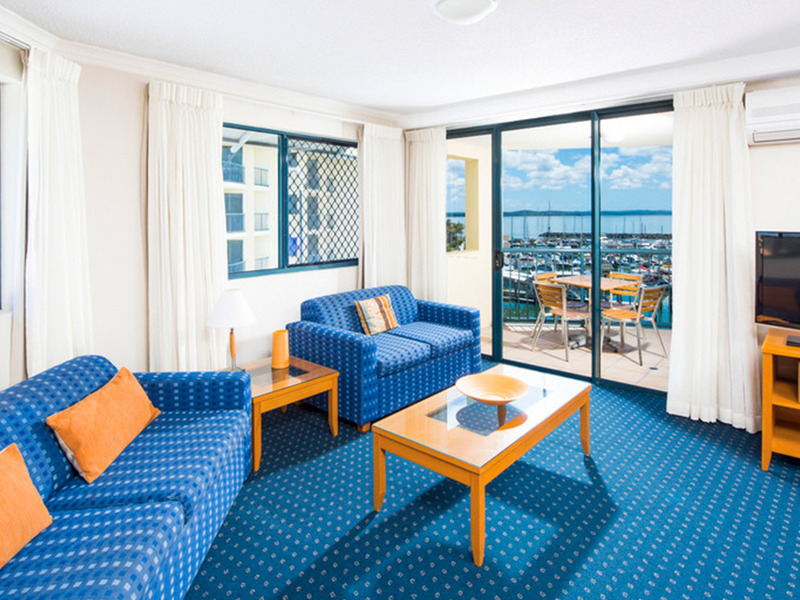 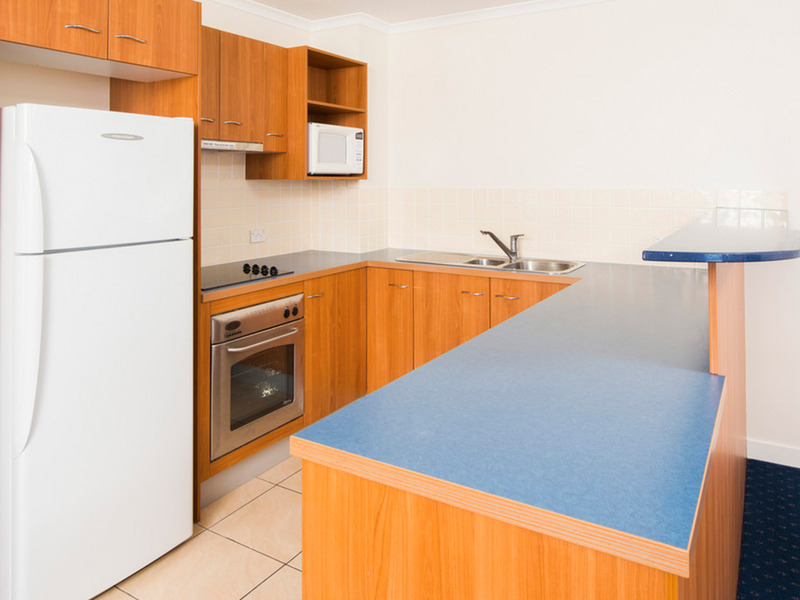 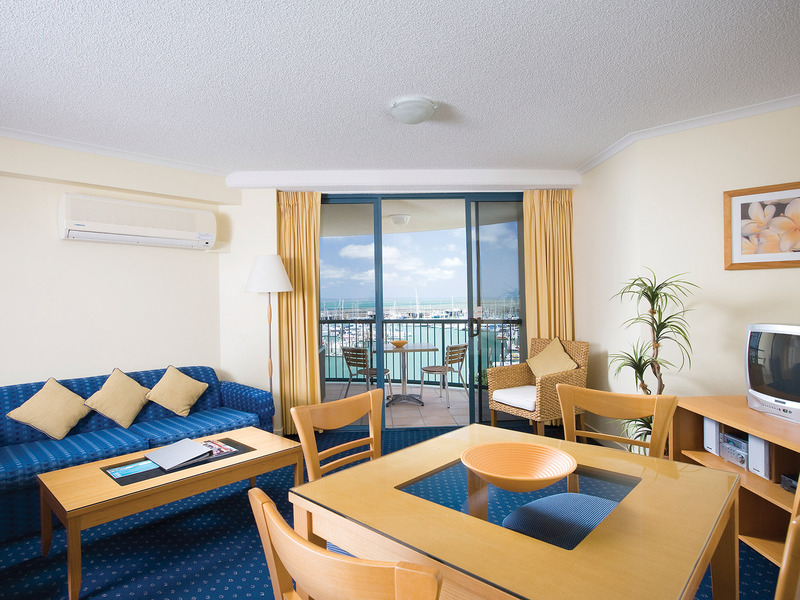 Featuring 152 hotel rooms and one, two, and three bedroom apartments, Mantra Hervey Bay offers comfortable interiors and private balconies each with a view over Urangan Marina. 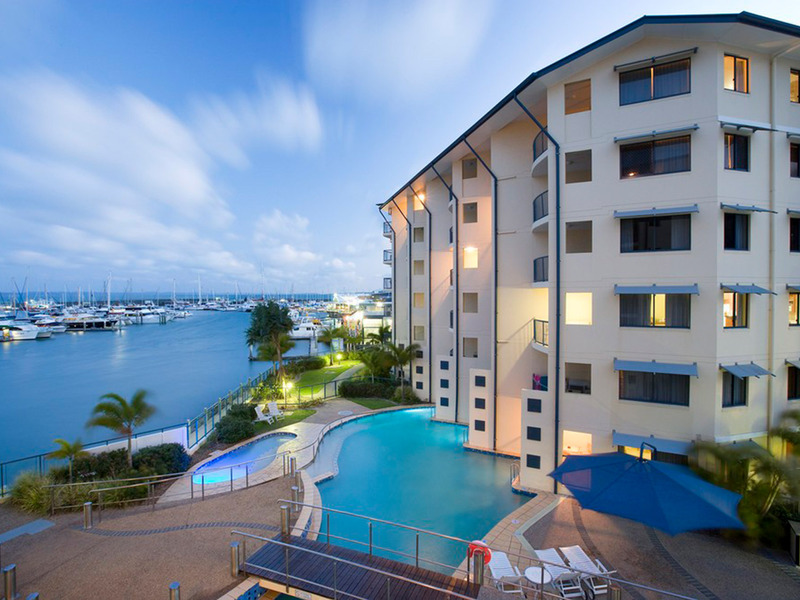 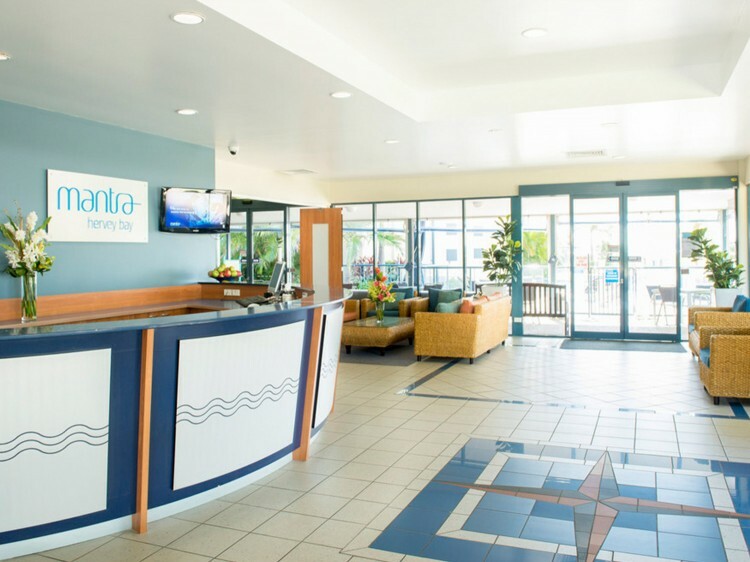 Mantra Hervey Bay, Fraser Coast is the region’s only absolute marina front accommodation, offering direct access to the Great Sandy Strait as well as being one of the best places in Australia for whale watching. 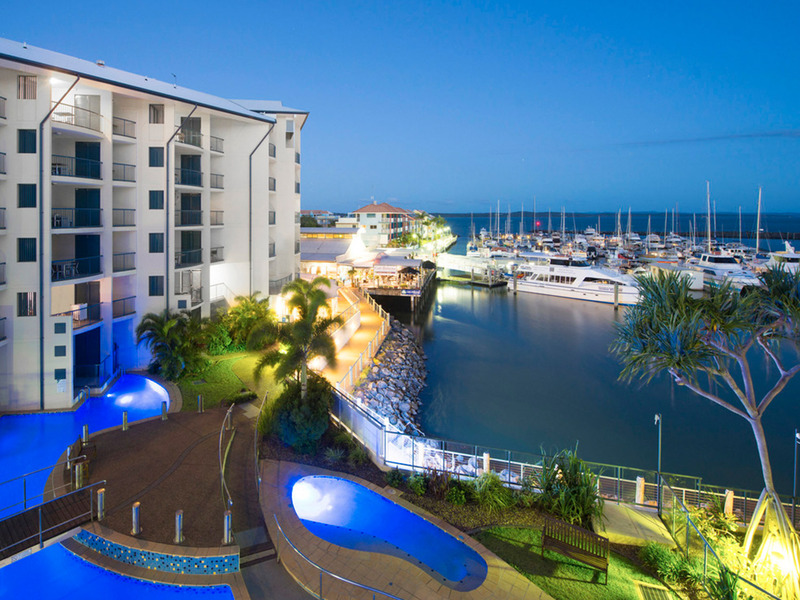 Hervey Bay whale watching tours depart directly outside the resort from Urangan Marina and take guests on the experience of a lifetime watching these majestic creatures migrate north. 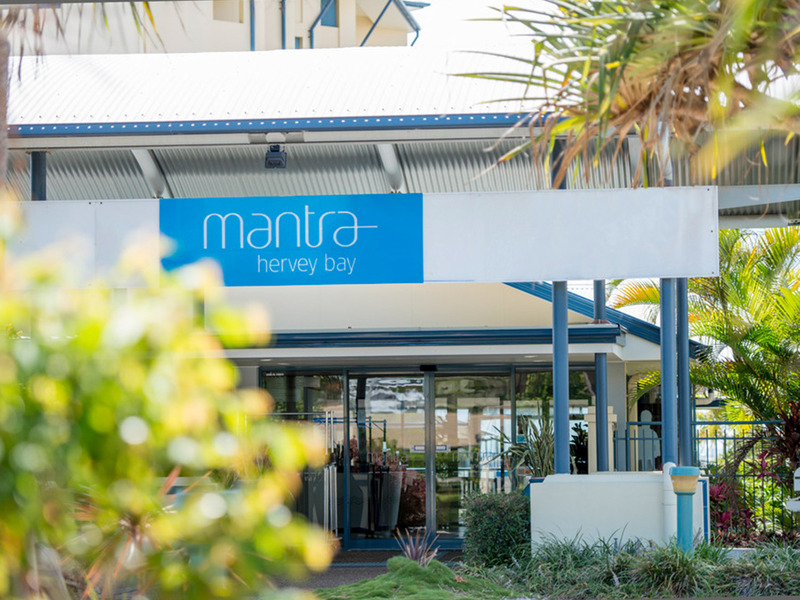 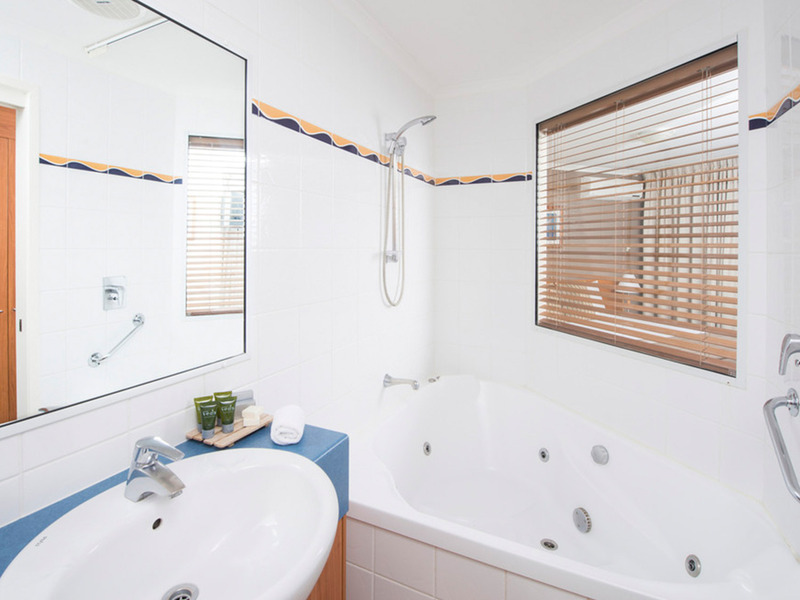 Onsite, there are a variety of facilities at Mantra Hervey Bay which ensure a memorable and relaxed holiday including an outdoor heated pool and sauna. 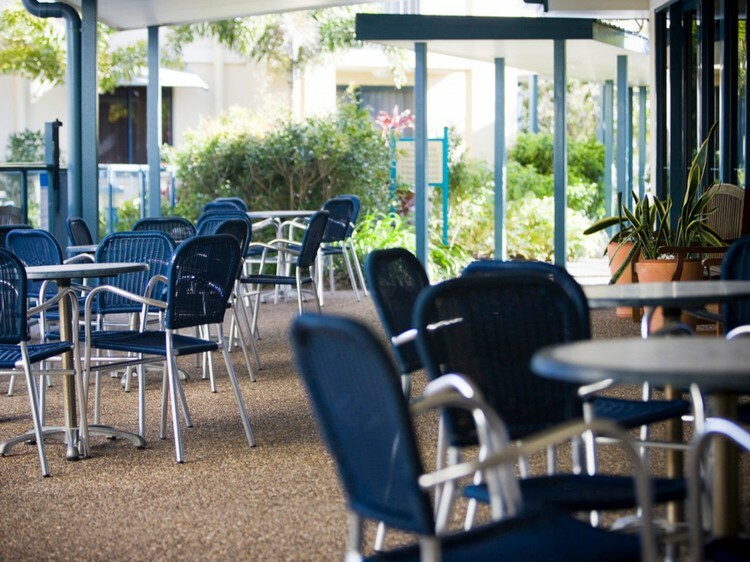 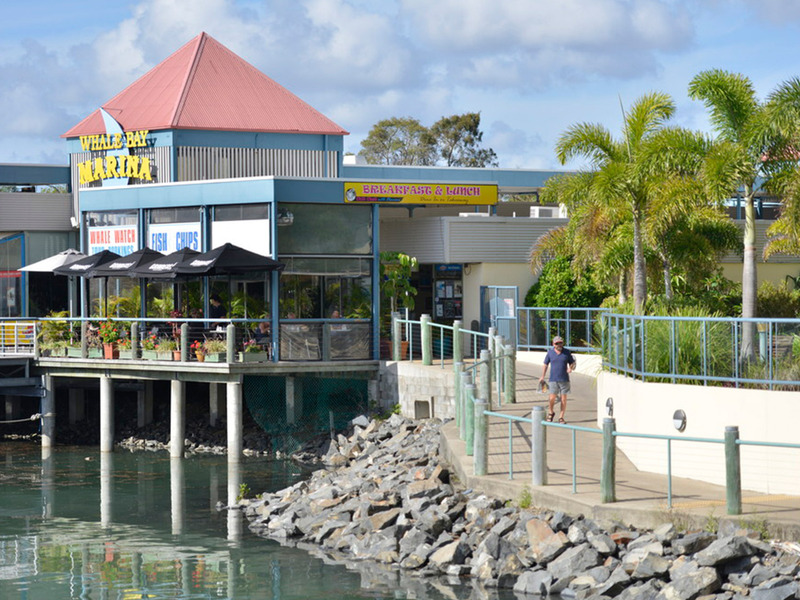 Just moments from the resort guests will find The Esplanade, the dining strip of Hervey Bay where there are a range of restaurants, bars and bistros offering everything from casual cafe style meals to fine dining cuisine. 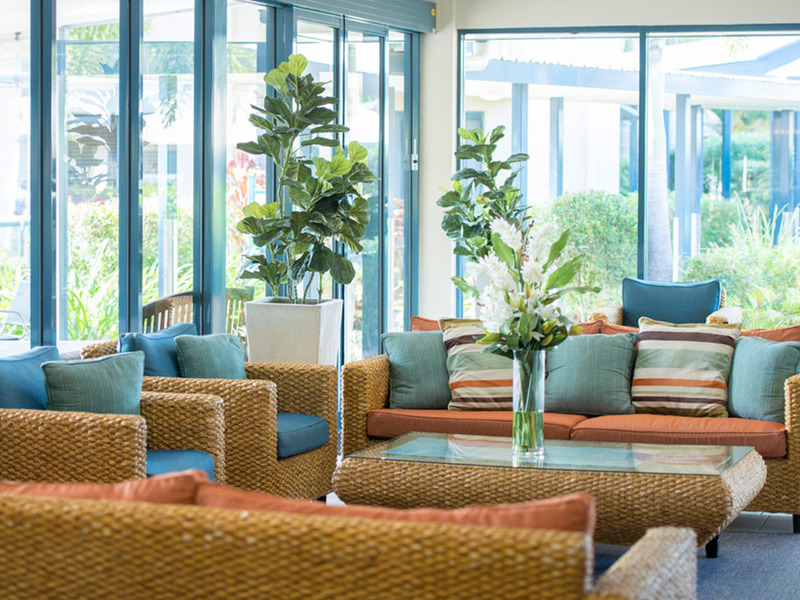 Open for breakfast, lunch and dinner, Bistro Aubergine offers moderately priced meals in a relaxed and modest setting. 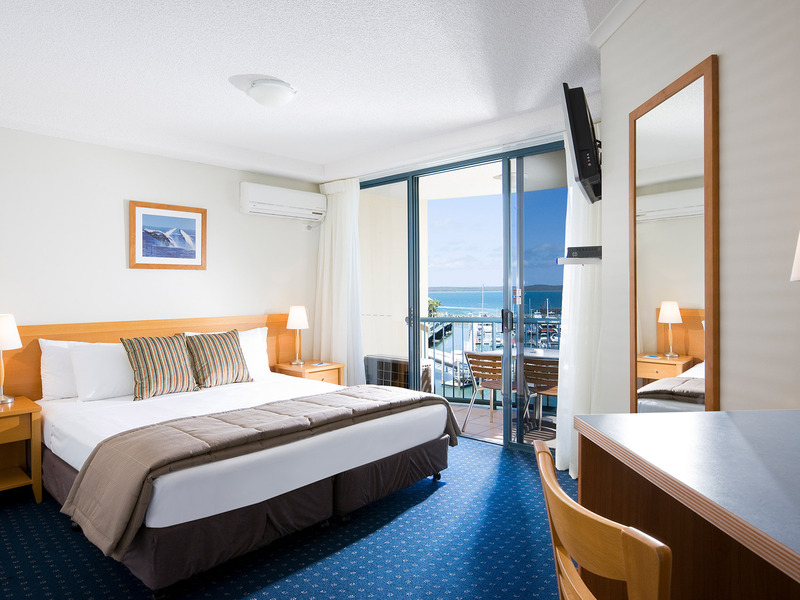 Room service and room charge options are also available.